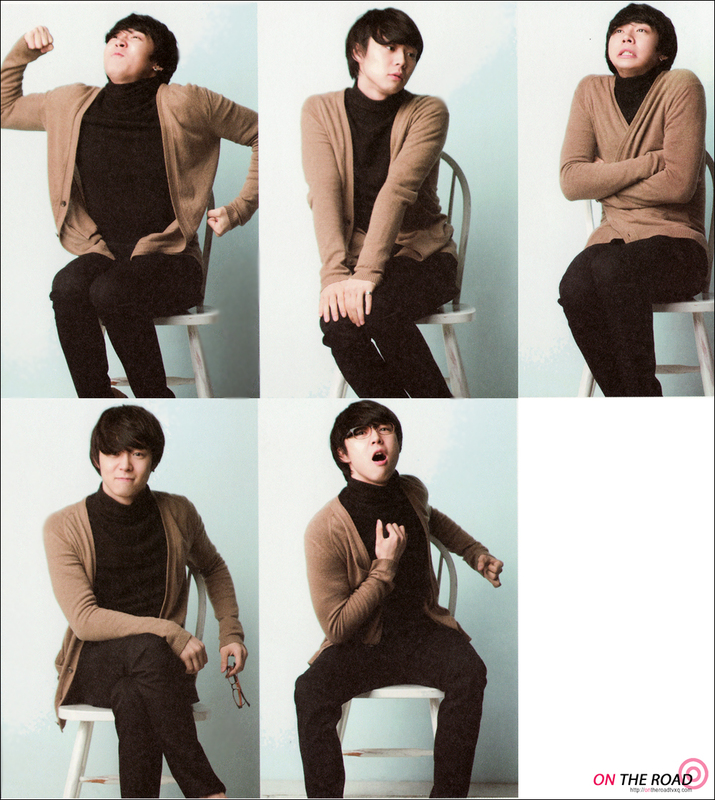 Honestly, if you would ask me who among the five members has the most adorable poses on these calendar pictures, I would definitely say it’s Yoochun (I love you, but sorry Jae! 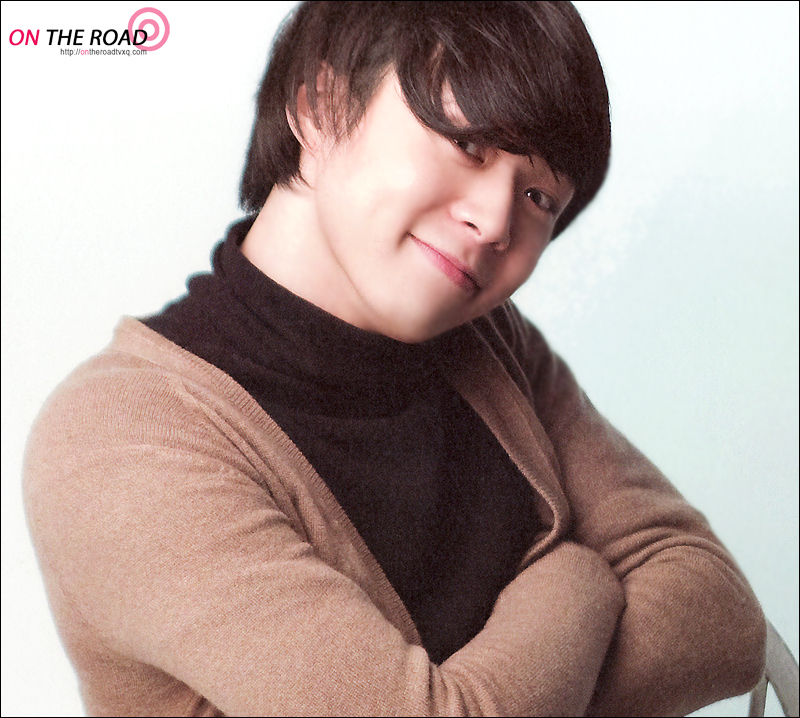 I’d have to give it to Yoochun this time. :D). I mean, just look at his pictures! These are enough evidence to back-up my claim, right? 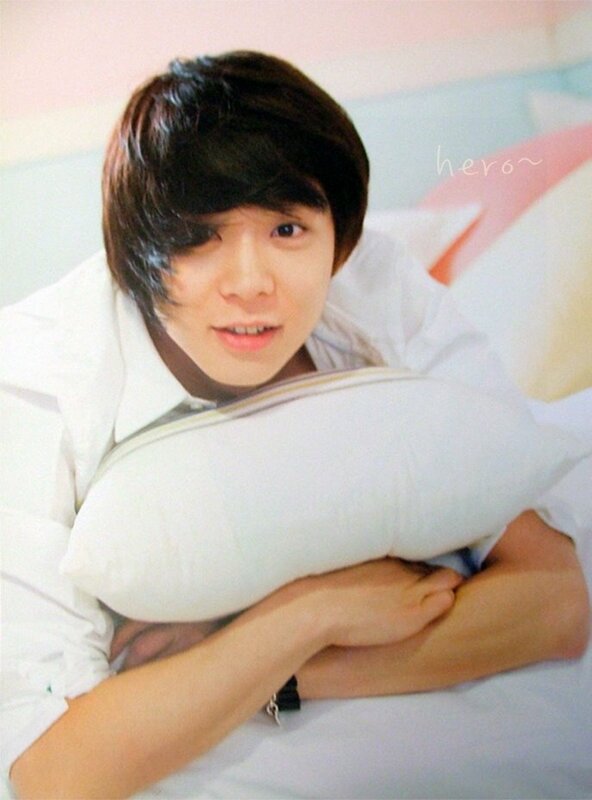 :) Awww, I want to pinch his cheeks! Hahaha! 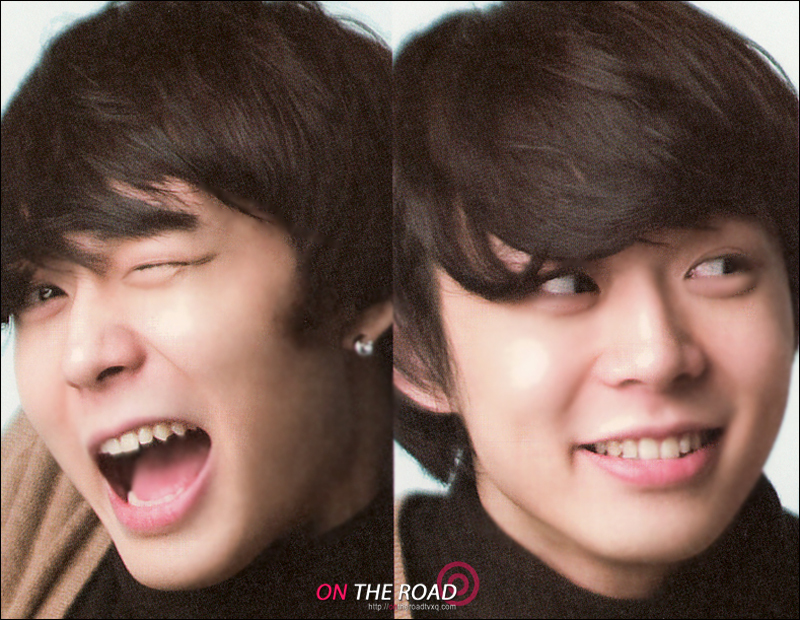 yoochun is adorable in these pics. 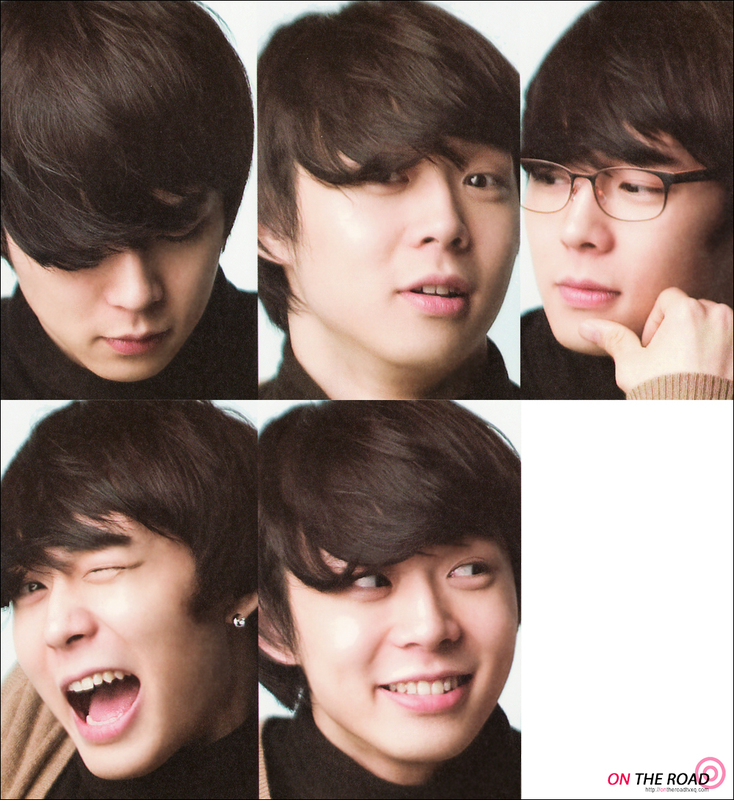 i miss his hairstyle. its so cute pushed back. @ SilentPixie: i like the last picture too! he just looks so innocent! hahaha!